While few would dispute the overall idyllic, tranquility that is Tuscany, perhaps one of the more picturesque places in the region is Panzano. Quiet streets, amazing merchants, and precocious butchers create the allure and the landscape. And of course, there are some of the most exciting wine estates you’ll come across. Fontodi, Castello dei Rampolla, Villa Cafaggio, and Il Molino di Grace all call Panzano home. Now you can add Montebernardi to the list. 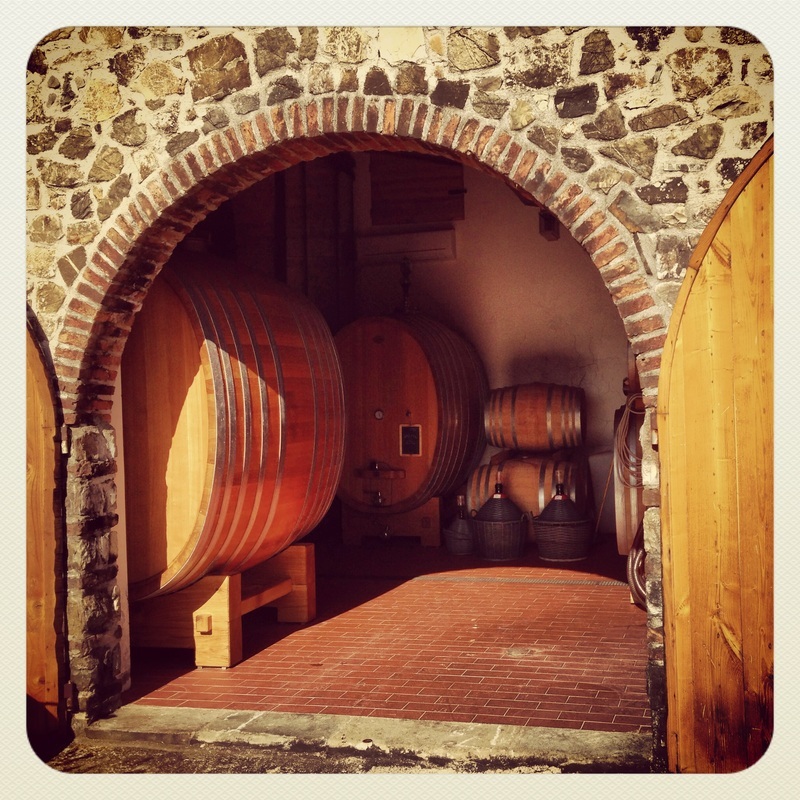 Located in Panzano, the Montebernardi Estate extends over 53 hectares, approximately 10 of which are devoted to vines. Although the estate has documented roots as far back as 1085, wine production didn’t take place until 1992. Prior to that time, the grapes were sold off in bulk locally. In 2003, the Schmelzer family purchased the estate and set about revitalizing it. Investments were made in the winery, cellars, vineyards and the villa on the property and in the exceedingly short span of 10-13 years, these investments have yielded astounding dividends. The vineyards on the estate range from 10-40 years of age and are situated in Southern Panzano at 350 meters above sea level. 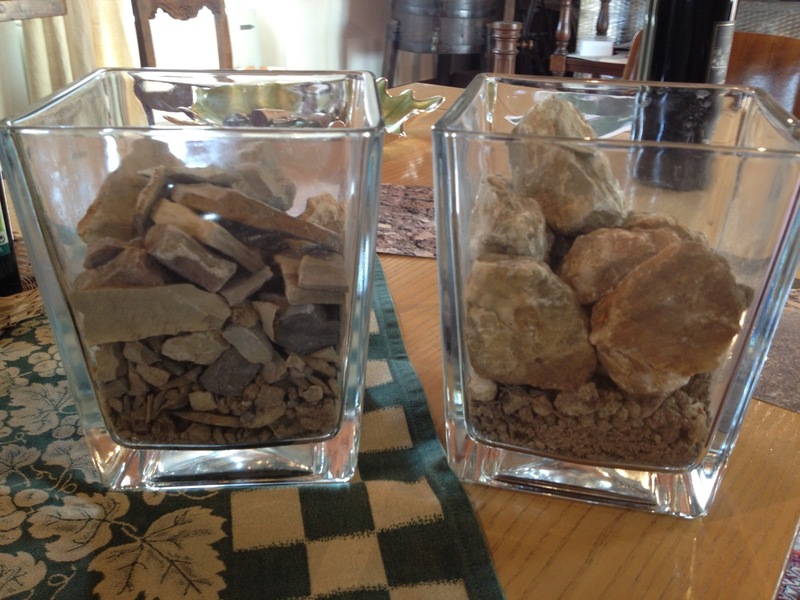 The soil ranges from galestro to alberese and the vines enjoy south and southwesterly exposure. In addition to the owned acreage, since 2011, the family also holds lease contracts on an additional 5 hectares of vineyards. Our estate wines are made only from our grapes; sourced from the vineyards we farm. 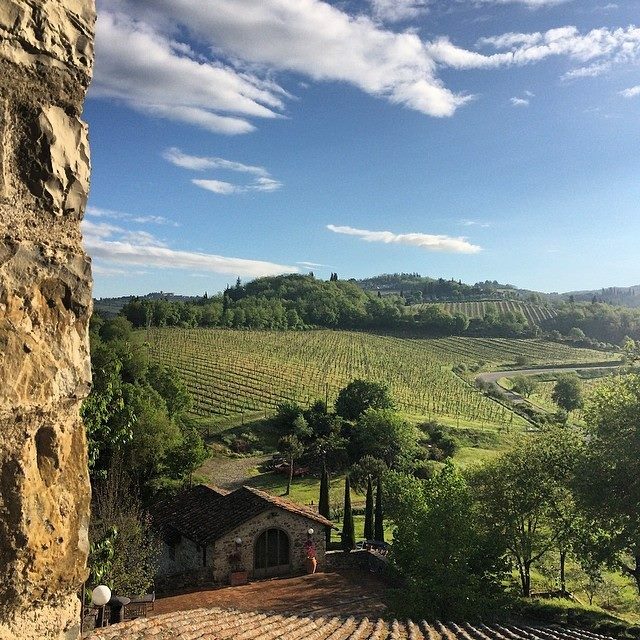 We have great affection for Sangiovese, Chianti Classico and the distinctness of Panzano. Every decision we make is with the aim of creating wines which are true to our land. We farm our vines biodynamically which allows for the greatest expression of terroir, ultimate quality, and harmony between our vineyards and the environment. This is the first in a series of articles we’ve got planned on Montebernardi. Michael was gracious enough to sit down and give Tuscan Vines some time and we thank him in advance for that. 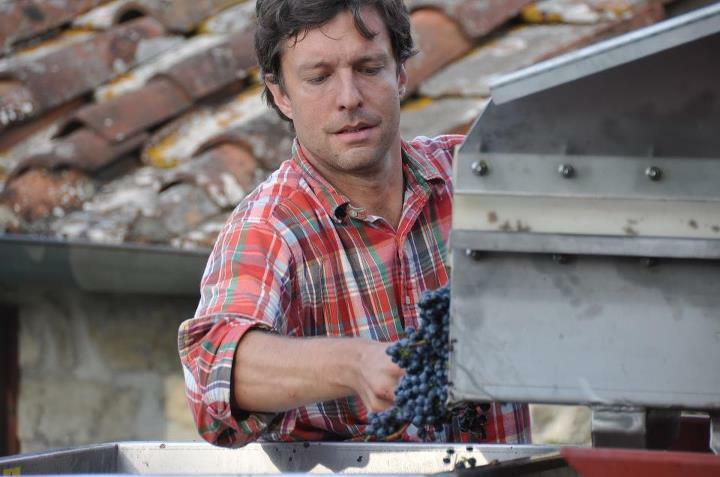 Today, we’re focusing on his estate’s flagship Sangiovese, Sa’etta. Sa’etta means “Thunderbolt” and takes it’s name from the single vineyard of the same name on the Montebernardi Estate. The wine is denoted as a Chianti Classico Riserva and is 100% Sangiovese from the strictest selections of fruit. Fermented and aged in large oak casks – interestingly of German and Austrian origin, the wine rests 24 months in oak and 12 months in bottle prior to release. 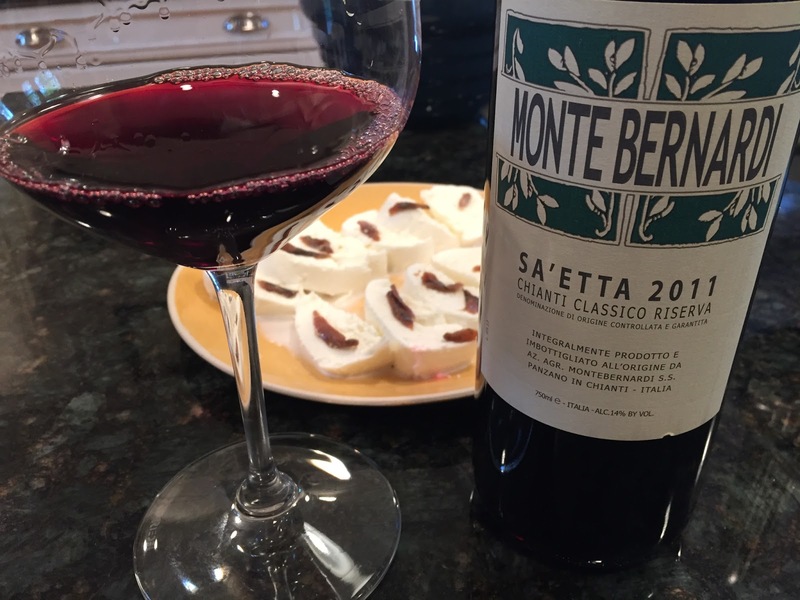 The 2011 Montebernardi Sa’etta is drop dead gorgeous. This wine walks a fine line between exuberant ripeness and complex aristocracy and does so with perfection. The color is a gorgeous deep ruby with nary a lightening at the rim of the bowl. Aromas rise from the glass. Rich, ripe crushed cherry are backed by sweet pipe tobacco, crushed dried herbs, vanilla, and freshly cut lilies. On the palate, the wine is juicy, fresh and round with ripe flavors of red plum and cherry, fresh sage, toasted coffee and wonderful mineral accents. Balanced well with fresh acidity and very well integrated tannins. The ripeness of the vintage I think is characterized in this wine, but as I said, it successfully walks a very fine line. Great Sangiovese. 94 points. Disclosure: This bottle was a producer provided sample. Stay tuned for more from this exciting estate. Salute!